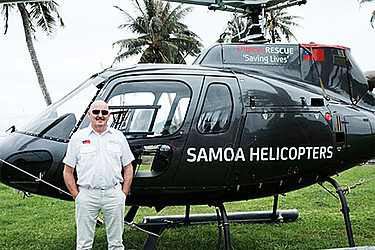 After a very promising start in April, Samoa Helicopters Company has ended its services in Samoa. The door to the company’s office at Sails Restaurant in Sogi has been closed for some time now and the helicopter is no longer seen next to the seawall where it used to land. 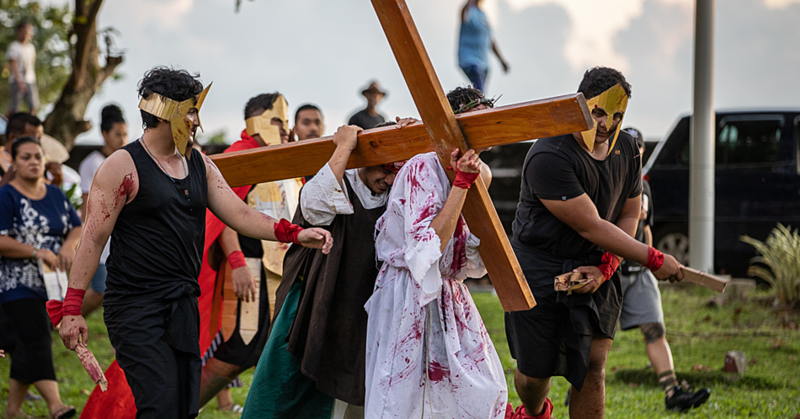 In response to an email from the Samoa Observer, Samoa Helicopter Founder, Rodger Mc Cutcheon said it was very disappointing to have to stop the helicopter operation. “The main reason for stopping flying was due to the Australia company, who part owns the helicopter going into receivership and withdrawing support for the service,” said Mr. McCutcheon. The Founder said he has worked hard at trying to get the helicopter sold to local investors. “I have a very experienced Kiwi pilot/engineer wanting to come and fly in Samoa and I have also organised additional engineering support from New Zealand,” he said. “The helicopter was close to being shipped out but I am working hard with local support to save it. Mr. Mc Cutcheon thanked all Samoa for the support. In a recent email from the Founder when he was questioned about the company’s operation, he said Samoa Helicopters is going through a change of new ownership. He said; “In the first two months of operation, it became clear we need to focus on a funded emergency services helicopter so this is what I'm working hard on at present”. The helicopter is going through a change of ownership, it will be owned and registered in Samoa and will be flown by New Zealand pilots and Samoan paramedics”. 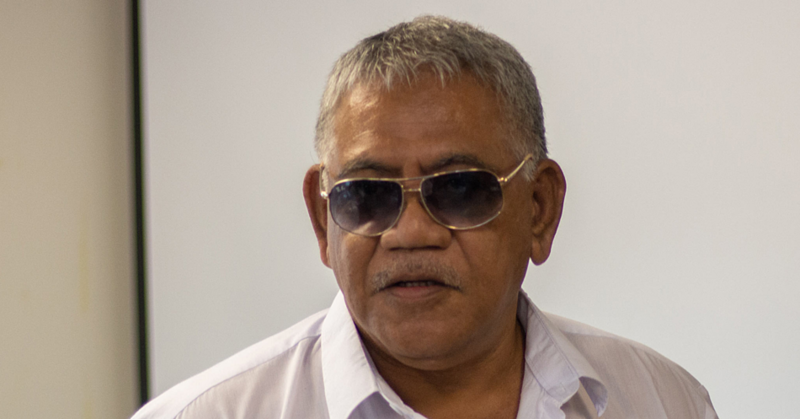 When the company started its operation this year the Prime Minister, Tuilaepa Sa’ilele Malielegaoi, threw his support behind it. 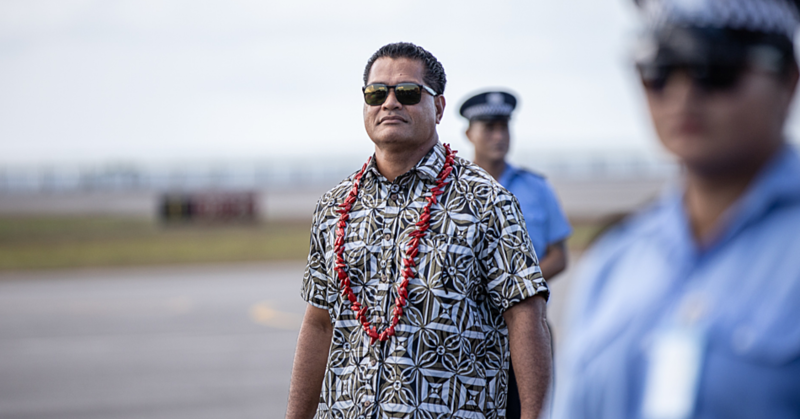 At that time Tuilaepa endorsed the new investors operation to provide medical evacuation and search and rescue operations. “When it comes to private investments where lives will be saved then government must take decisive action,” said Tuilaepa. “It is utter nonsense and ridiculous for any government to discard a service of this nature.